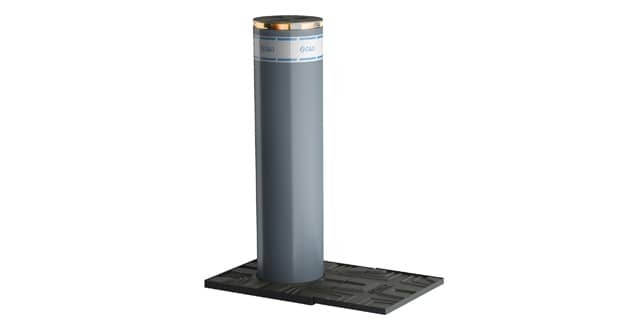 Should your site require the ultimate security system then a crash rated bollard is the perfect product. As the threat from terrorism is not only a hot topic of discussion, the reality of incident from vehicles is becoming more common. Whether you are looking to protect your site entrance or control a vulnerable pedestrian zone we have you covered. Choosing the correct system is not only vital to ensure if an incident does occur your site is protected but can also save you a lot of money as each bollard carries various ratings.